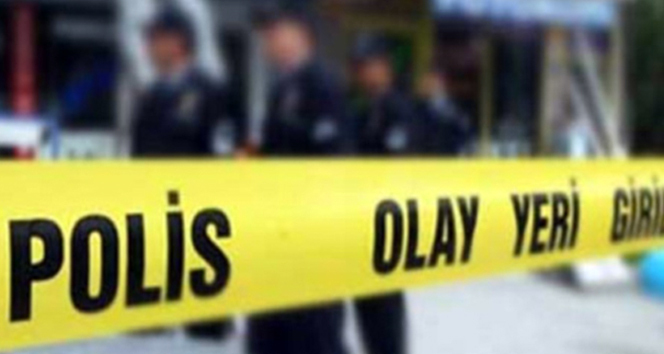 H.E., a police officer who was suspended from his job late on Thursday due to his alleged links to the Gülen movement, committed suicide on Friday, Cumhuriyet daily reported. “I am not a traitor. I have never betrayed my country,” the officer tweeted hours before he shot himself to death. H.E. was reportedly working at the Grand National Assembly of Turkey (TBMM), and one of the 9,103 members of Turkey’s police force who were suspended due to their alleged links to the Gülen movement. According to a statement from Interior Minister Süleyman Soylu on April 2, 10,732 police officers have been jailed since July 15. Soylu also said that a total of 113,260 people have been detained as part of investigations into the Gülen movement since the July 15 coup attempt, while 47,155 were put into pre-trial detention.